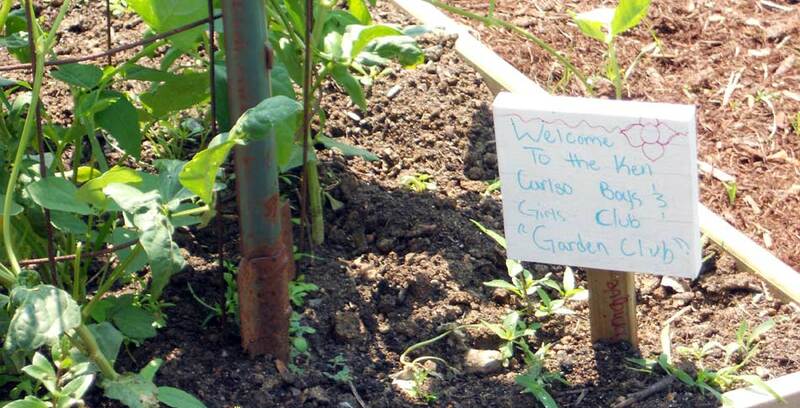 The Ken Carlson Boys & Girls Club Garden has been in existence for six years. 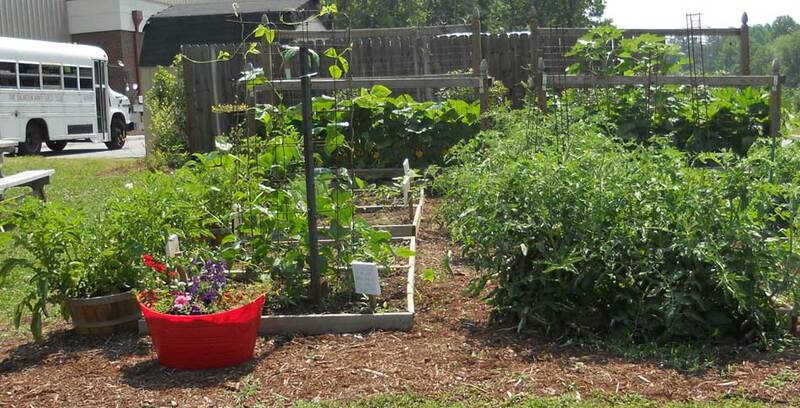 We focus on the providing gardening and leadership development for children from the B&G Club. We meet twice a week from April through October. 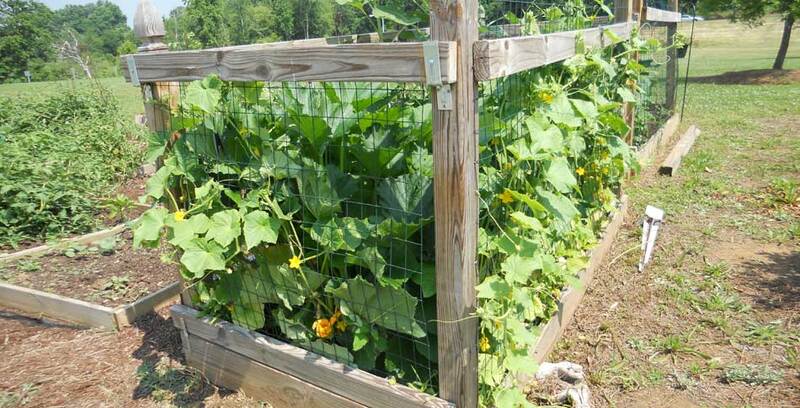 Garden takes place at two locations. 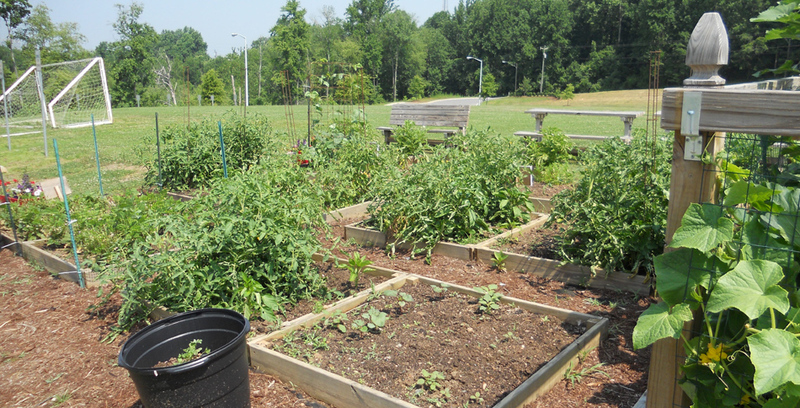 The Club on Reynolds Park Road and the Enterprise Center on MLK Drive with other gardeners at Simon's Community Gardens.